The story of how a revolutionary new system of vibrational healing has been transmitted from higher dimensions to one man – Jeff Levin, master healer, channel and spiritual teacher, received this knowledge and, in time, was guided to make it available to all who want to heal more rapidly and live more consciously. Category: Books, Complementary Therapies, Self Help & Personal Development Tags: healing, life alignment. Heal Your Life and Discover Your Soul’s True Purpose. Life Alignment is a holistic healing technique that over the last 25 years has expanded to become an integrated collection of energy healing systems. It works on an energetic level, accessing our higher consciousness using applied kinesiology or muscle testing, to re-align our physical and emotional beings with our soul’s true purpose. 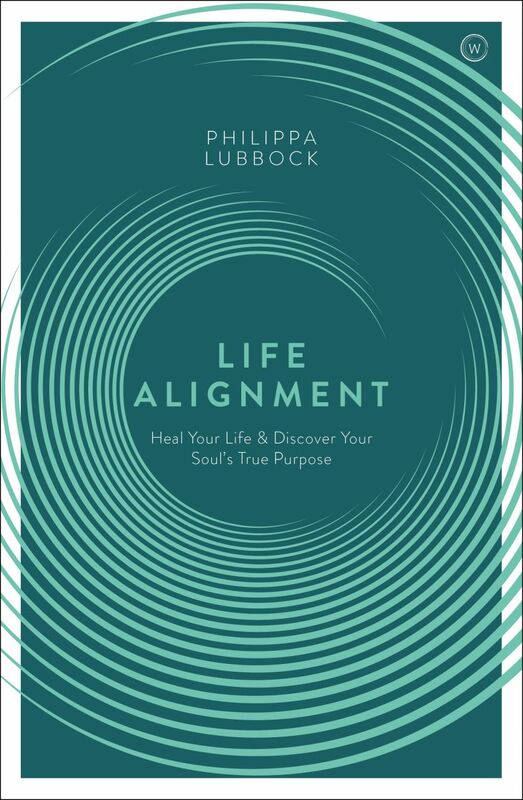 Acting like a spiritual satellite navigation system, life alignment provides a map for our journey that can take us through many levels of transformation. This is the story of how this revolutionary new system of vibrational healing has been transmitted from higher dimensions to one man – Jeff Levin, master healer, channel and spiritual teacher, who received this knowledge and, in time, was guided to make it available to all who want to heal more rapidly. 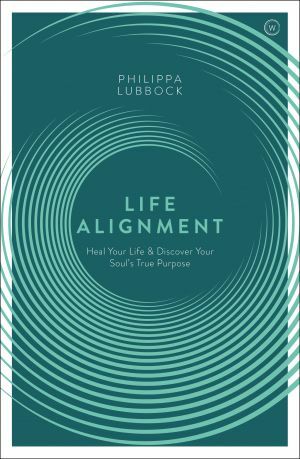 In the course of telling this extraordinary story, Philippa Lubbock explains how Life Alignment works, and how its Vortex technology helps to accelerate change in all aspects of daily life. She includes heart-warming true stories of how ordinary people, from across the world, were healed – often instantly – from a wide range of physical and mental problems.